A conference held at the University of East London. You can learn more about the speakers and themes by going to the conference website here: http://rethinking1968.today/ or by watching the conference film above. 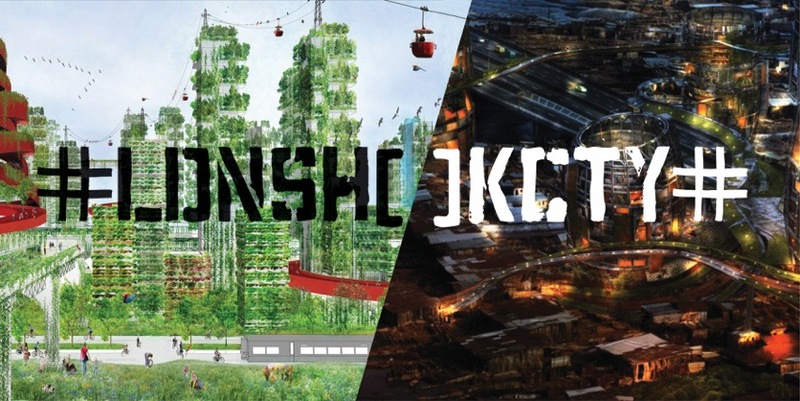 These workshops are run by Kimbal Bumquist annd Jina Lee, two artists who have developed innovative approaches to creative mapping . Further workshops are planned and details will be posted shortly. 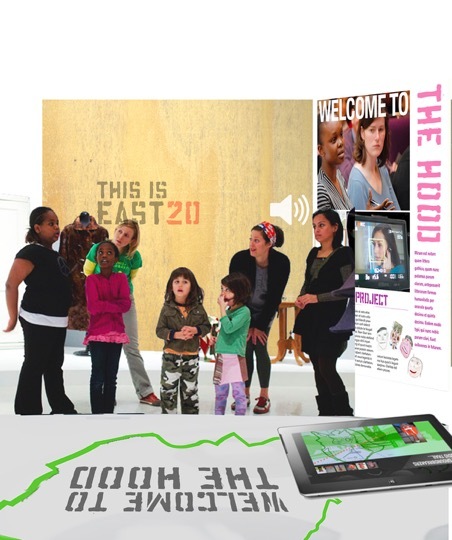 Speaking out of Place was a series of community mapping and research projects carried out between 2013 and 15 in and around the Olympic Park, East Village and Stratford, London E 15 and E 20. The projects were devised and delivered in partnership with The Building Exploratory and received funding and support from the London Legacy Development Corporation. The work formed the basis of a conference in 2015, London’s Turning, a community photography project and a number of publications. MyPlaceYourPlaceE20was part of the Speaking Out of Place research in East Village (formerly the Athletes’ Village), London, E20. Debbie Humphry took ethnographic photographs of East Village residents and the wider Queen Elizabeth Olympic Park development in E20. She worked with East Village residents as they took photographs of their experiences as pioneers in the new development. The project culminated in 2015-16 in the first major photographic exhibition about the East Village, which was displayed in the Sir Ludwig Guttman Health Centre and Stratford Library. 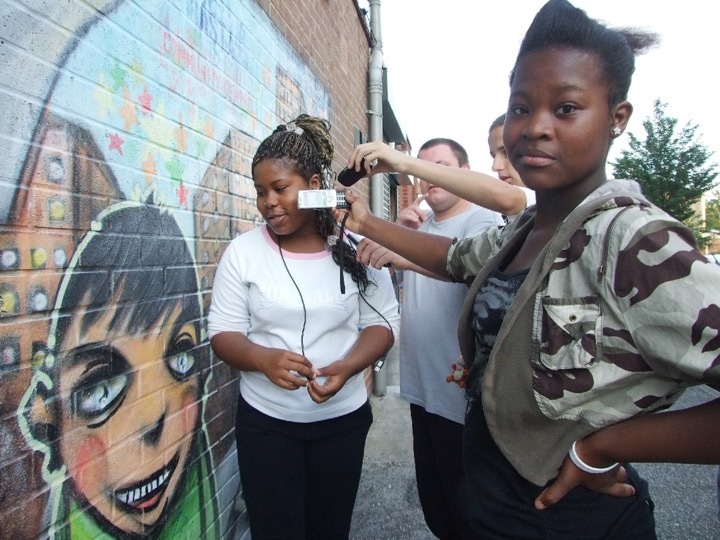 A video was produced by Aura Films which explores the perceptions of young people living in East Village. It is based on a series of workshops in which participants learnt techniques for video film making. The video explores what it is like to grow up in East Village as a major site the Olympic legacy narrative, focusing on issues of place, identity and belonging, youth representation, policing and public amenity. The video can be viewed on YouTube. Two groups of Year Nine students in the Chobham Academy school in the heart of East Village took part in a creative mapping and environmental exploration project about their experience of place. The map is available at the This is Our E20 site. Ethnographic research: Living the Dream? Livingmaps carried out an ethnographic study examining patterns of inhabitation and meaning amongst incoming tenants of East Village. It forms the basis of two chapters of London 2012 and the Post Olympic City (Palgrave Macmillan 2017) by Phil Cohen (‘A Place beyond belief: hysterical materials and the making of East 20’) and Debbie Humphry (‘The best new place to Live: visual research with residents in East Village’). An evening of live performance, multimedia, debate and play at the Museum of London. 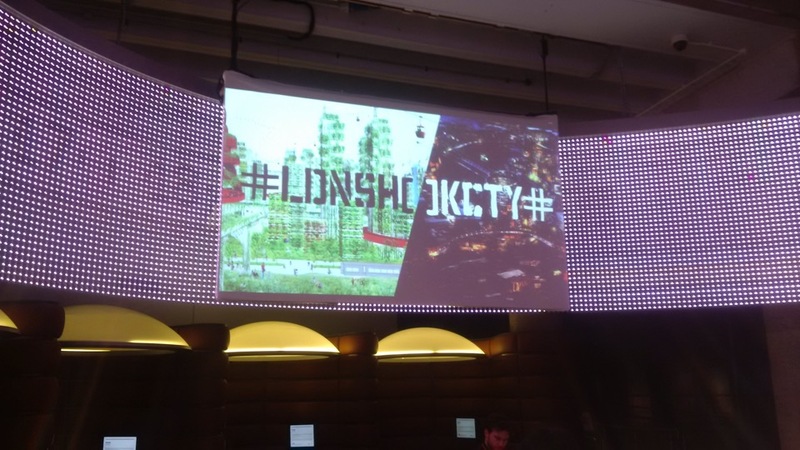 Livingmaps presented two very different visions of life in London in 2049. 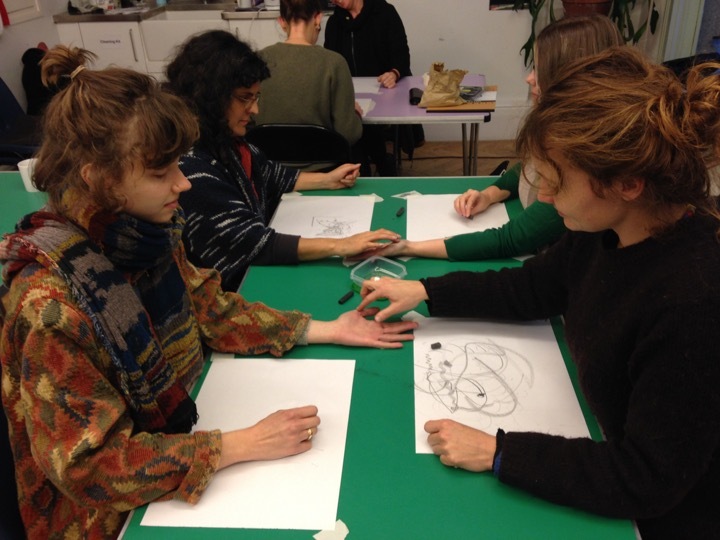 Participants were invited to decide which they preferred – or to add their own alternative. After hearing the arguments, they had the opportunity to contribute to three rooms in the Museum of 2049, each one featuring responses to a different scenario of urban shock. The full text is available here. Bunge’s project of expeditionary geography and in particular his book Fitzgerald: Geography of a revolution, published in 1971 was one of the chief inspirations in setting up Living Maps. Bunge belonged to a generation of intellectuals who believed in scientific socialism as offering a higher form of rationality in the service of the fight for social justice. He was trained as a quantitative geographer, and thought that mathematical topology would put geography at last on a properly scientific footing. In the 1960’s , while teaching in Detroit, he became disillusioned with the Academy, became an activist against the Vietnam war, supported the student movement, alienated his fellow academics by his outspoken views, got fired from his university job, and became involved in community campaigns against the endemic racism of Detroit’s educational system , housing policies and city governance. He was blacklisted and couldn’t get a job in any American university so in the early 70s’ he moved to Canada, where he lived until his death in 2013. It was from the vantage point of being strongly embedded in the struggles of the black and white working class communities of Detroit that Bunge embarked on the expeditionary geography that was to culminate in the publication of ‘Fitzgerald’. This remarkable book combines elements of oral history, cultural geography, social cartography , and visual ethnography to provide a rich , multilayered account of the past , present and future of a suburb of Detroit which was undergoing rapid socio-economic change , and which had been one of the centres of the uprisings which marked the radicalisation of the civil rights movement in 1960’s. Bunge not only set out capture the density and complexity of that local experience, he used it as a lens through which to focus and analysis the intersection of race and class in the unravelling of the Great American Dream. The theme of Livingmaps’ seminar series in 2017-18 was Cultural Cartographies. Maps are never simply made and put use: they are always embedded in culture, which determines how and why they are made and used. Some cultural geographies are better represented on maps than others. This series explored the many ways that culture may be represented and reproduced on maps, whilst also being implicit in the many ways that maps are used. The series brought together academics, artists and others to explore these all too often hidden dimensions of cartography.